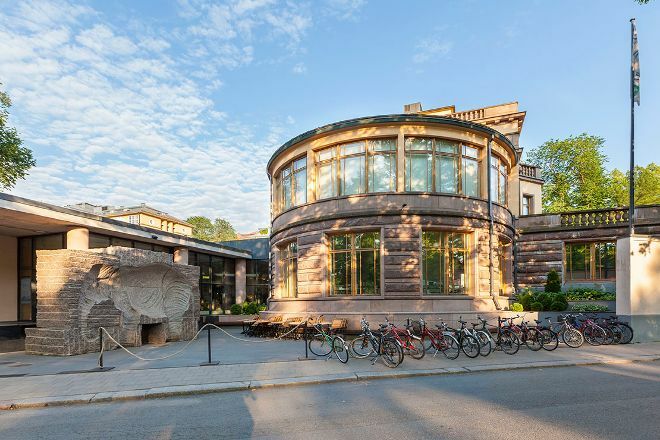 Walk through the ruins of Finland's oldest city while at the same time viewing pieces of modern art at Aboa Vetus & Ars Nova, a museum of history and contemporary art. At its inception in the 1990s, the institution was meant to host only contemporary art. However, when the builders accidentally discovered an ancient town below ground, the world received this unconventional venue. Ask for a guided tour of the site to get a comprehensive overview of the collections, or walk through the medieval cellars and eccentric exhibit halls at your own pace. 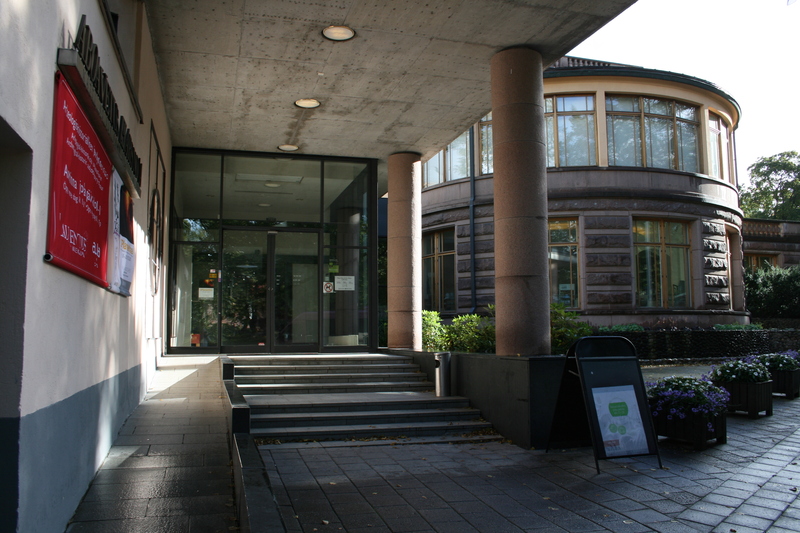 You will see works by masters such as Picasso and Warhol, as well as artwork by Finnish artists of the 20th century. Put Aboa Vetus & Ars Nova at the forefront of your travel plans using our Turku trip itinerary planner. 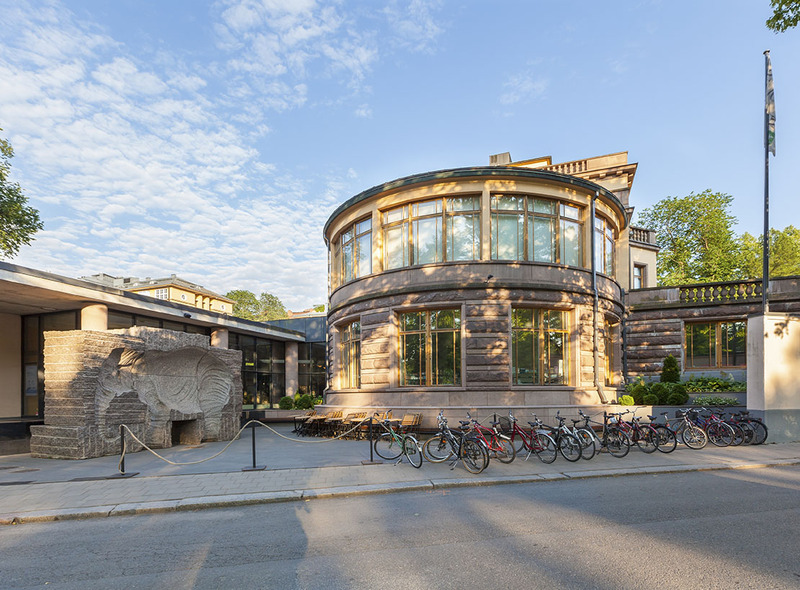 Good place to learn about the past of Turku and Finland. Plenty of affordable mementos from their shop. There is a chic coffee shop with glass floors where portions of the middle ages ruins can be seen. 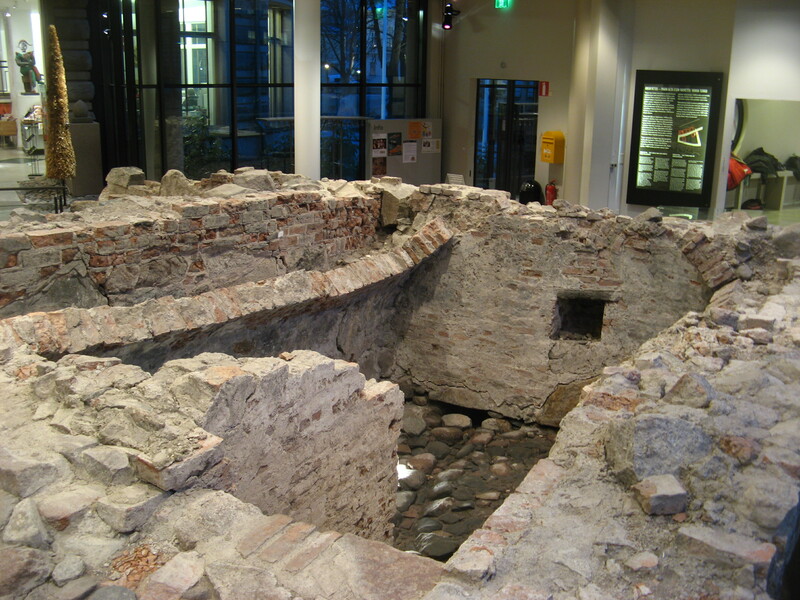 Cosy museum with interesting archaeological section illustrating daily medieval life on Turku. Small but nice collection of modern art.